If your business relies on a Konica Minolta copier, printer or multi-function printer, it’s important that you have a factory certified technician service it. That’s because Konica Minolta has high standards, not only for office equipment, but also for the technicians who take care of it. At Graphic Enterprises, we currently have 28 field technicians, and the majority of them are factory certified on every type of Konica Minolta office equipment they work on. We can deliver that level of copier repair and maintenance because, as one of just 30 authorized Konica Minolta training partners in the U.S., we have our own certified trainer, Denny Clark, on site. No other Konica Minolta dealer in our service area – which includes all of Northeast Ohio (Canton, Akron, Tuscarawas County and Youngstown) and western Pennsylvania – has this distinction. More factory certified technicians. 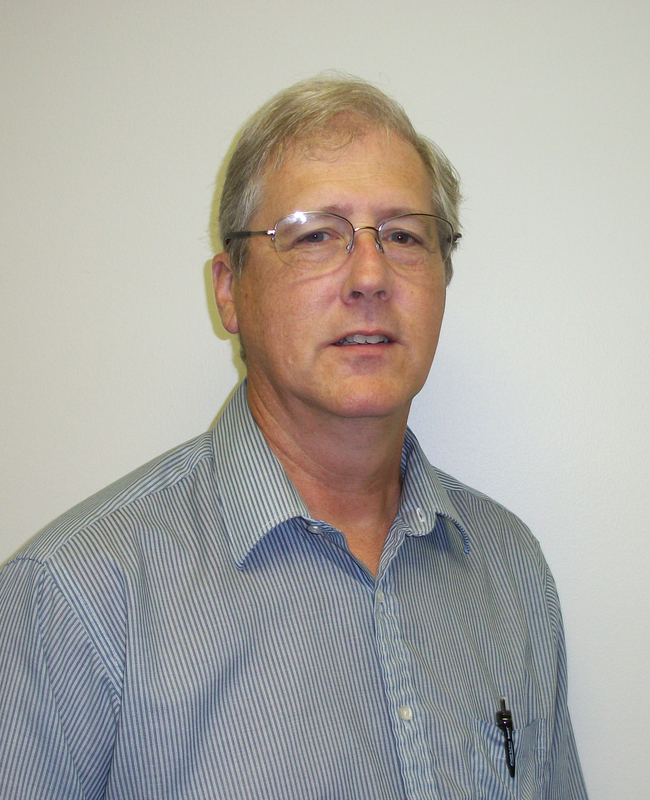 Thanks to Denny, we have many technicians trained on each type of copier, printer or multi-function printer we sell. Plus, he makes sure our technicians are trained on every Konica Minolta machine in their territory. So, when you place a service call, you can be confident that the person we send will know exactly how to take care of your copier. Technicians who have been trained exactly as Konica Minolta would train them. During classes at Graphic Enterprises, Denny uses the same training materials, labs and equipment that Konica Minolta uses. Plus, he has the opportunity to slow down and go over things as often as necessary to ensure that technicians truly grasp each lesson. Exceptional service quality and repairs that stand the test of time. Denny himself started out as a service technician and understands the value of learning on the job. However, the training courses provide very specific information about hardware and even certain IT components that can keep your Konica Minolta machine running smoothly for longer. In fact, Konica Minolta will not assist a technician on a service call unless he or she is factory certified. I appreciate the work that Denny does at Graphic Enterprises. He plays a key role in keeping our customers satisfied and ensures that we keep our authorized training partner status. If you need Konica Minolta copier or printer service, contact us for more information.